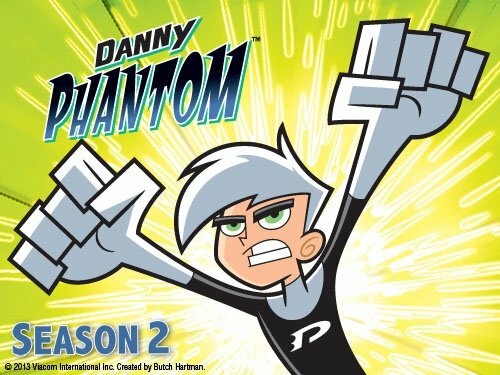 It's a spirited second season of ghost hunting and villain vanquishing with Danny Phantom. The adventures continue as Danny battles powerful ghosts, tries to save his family and the world from defeat! You're in for a ghostly, action-packed time!